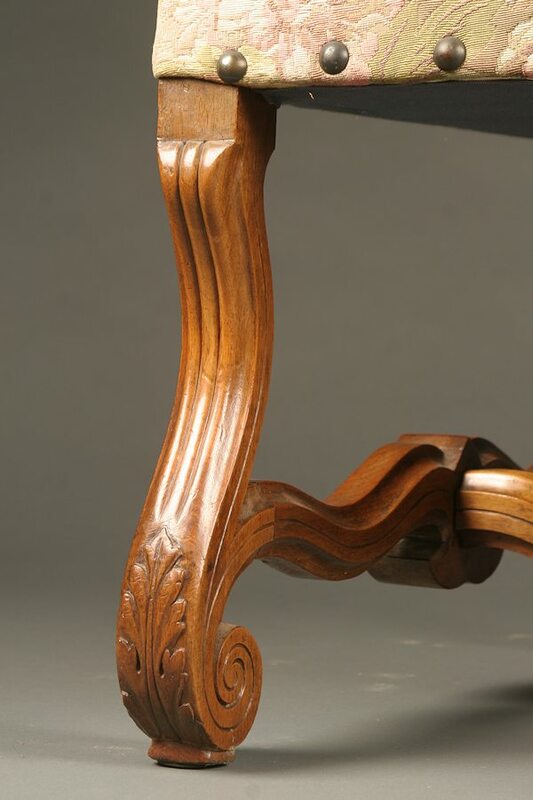 French Louis XIII style armchair in faded walnut.French Louis XIII style armchair in faded walnut. 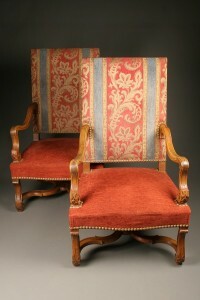 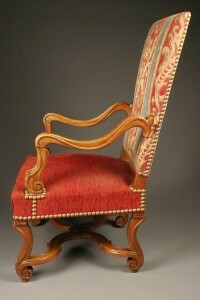 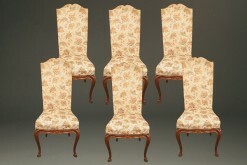 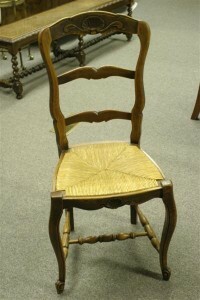 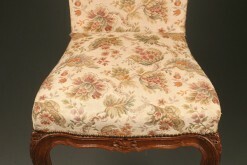 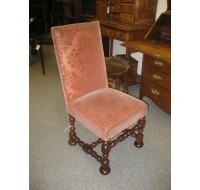 French Louis XIII style armchair in faded walnut. 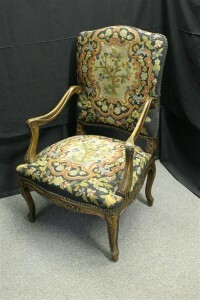 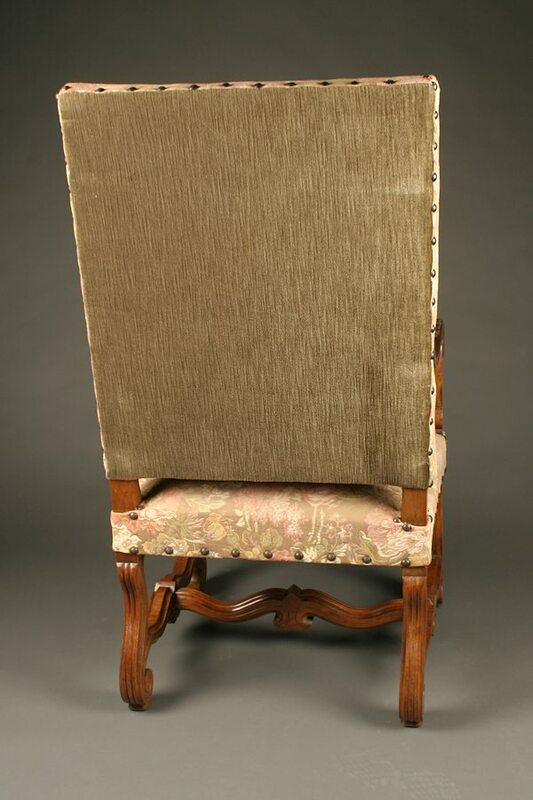 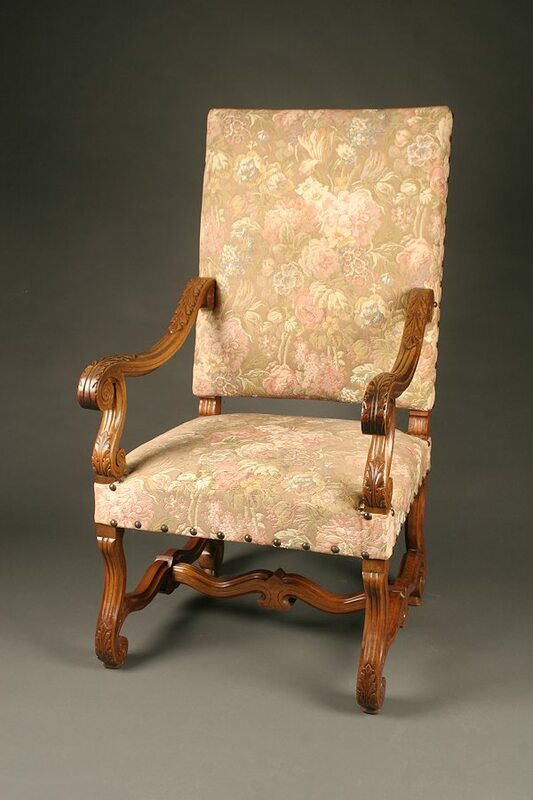 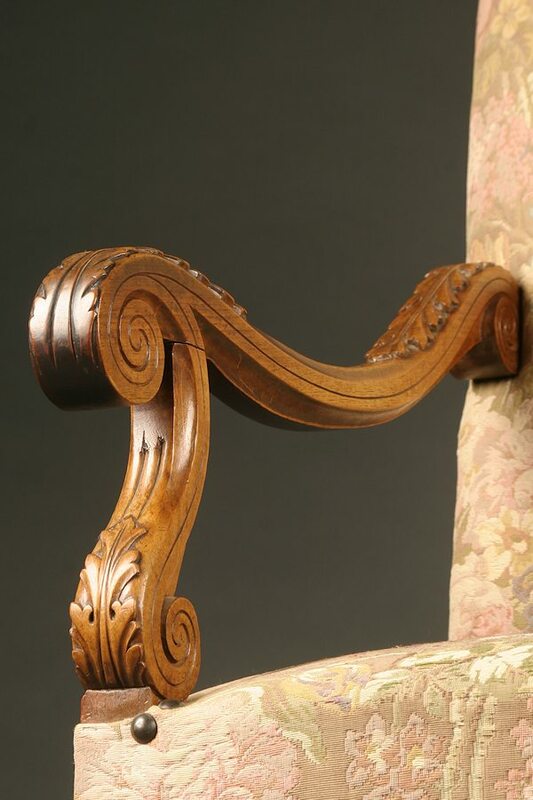 French Louis XIII style armchair in faded walnut, circa 1870.